We looked for somewhere to stay, packed our belongings and spent the rest of the holidays in Conil. In May 2000, we got to know Conil de la Frontera, more by a fluke, because actually we booked a holidays in El Puerto de Santa Maria, where we spent several days. Unfortunately it was a very rainy May which is not normal. 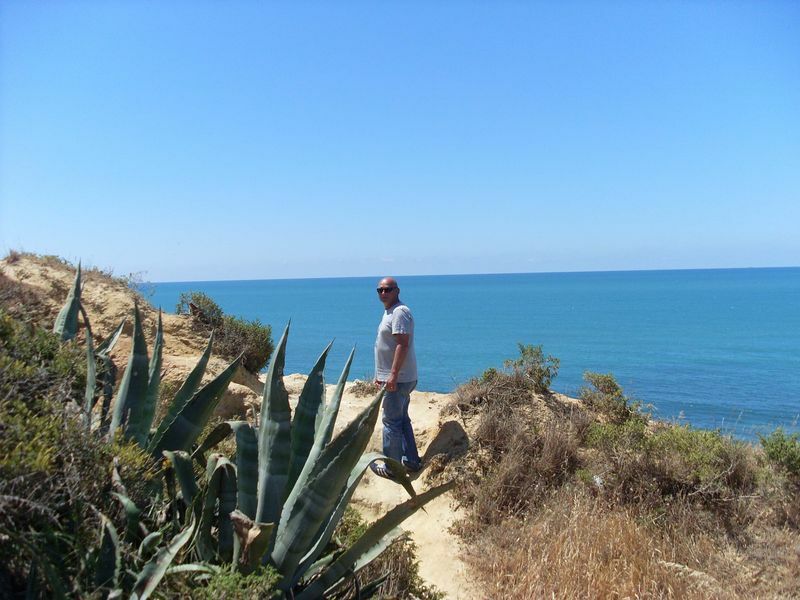 We made excursions, because Andalusia has a lot to offer and during one excursion we discovered Conil de la Frontera .. yes it was raining, but it was still bright and friendly, the people and everything else was fantastic and we liked it immediately. We looked for somewhere to stay, packed our belongings and spent the rest of the holidays in Conil. Since that we have spent every year 2-3 times holidays in our dream holiday place. 9 years ago we emigrated to Spain, it happened that a beautiful beach bar was free and we leased this because it has always been our dream to go to Spain. 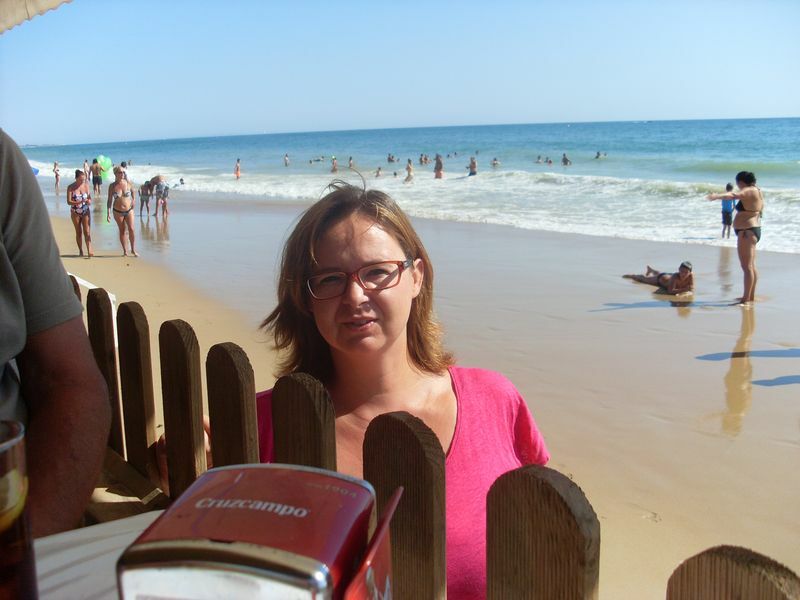 Unfortunately, the beach bar was not in Conil de la Frontera, but 1000km further to the north of Spain. We were successful with the beach bar, but couldn’t forget Conil. The last 3 years we have had holidays there, after the season in November, in Conil and it was all as good as before, the good feeling, like coming home. 4 years ago we decided to leave the beach bar and start again in Conil. With our experiences in Spain, where we had a lot of contact with holiday guests as their hosts and our own holidays with private accommodation travel, we decided to set up a holiday homes rental business and founded Las Casitas Conil. We know what it means to be hosts and what the guest expects when they are on holiday. We, Jens and Katharina, would be pleased to meet you soon and maybe you will be inspired by Conil de la Frontera also, so that you will come back to this beautiful holiday paradise again and again.